Home >> Our Providers >> Brenda B Surles, M.D. Dr. Surles, a native of Florida, completed her bachelor's degree at the University of Central Florida in Orlando. She obtained her medical degree at the University of Florida in Gainesville, Florida. She completed her residency in pediatrics at the University of North Carolina at Chapel Hill, where she served as co-Chief Resident. She remained in North Carolina for the next six years working in private practice pediatrics. Dr. Surles is board certified and is a member of the American Academy of Pediatrics. Dr. Surles is married and has triplet sons. 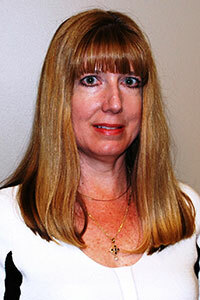 She has been with Pediatric Associates since 2003.